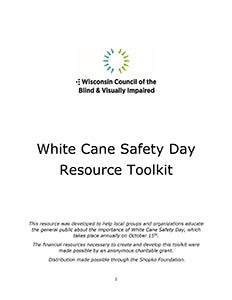 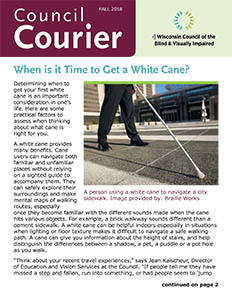 Our White Cane Safety Day Toolkit provides inspiration, examples and helpful hints as you plan for and promote this important day. 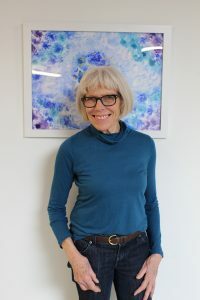 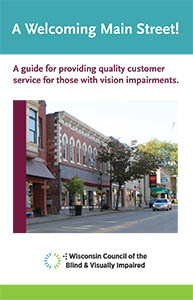 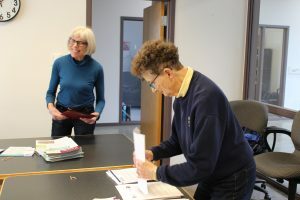 A guide for providing quality customer service for those with vision impairments. 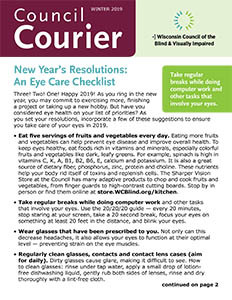 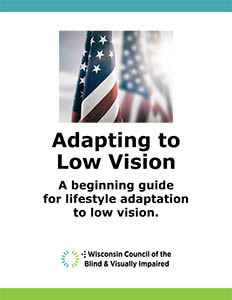 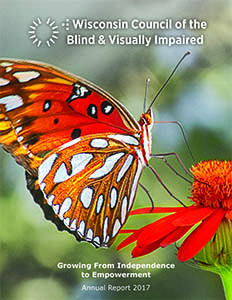 This booklet is a beginning guide for lifestyle adaptation to low vision.